Moore Lumber & Ace Hardware has the expertise to get the correct tie down and hanger for the project. 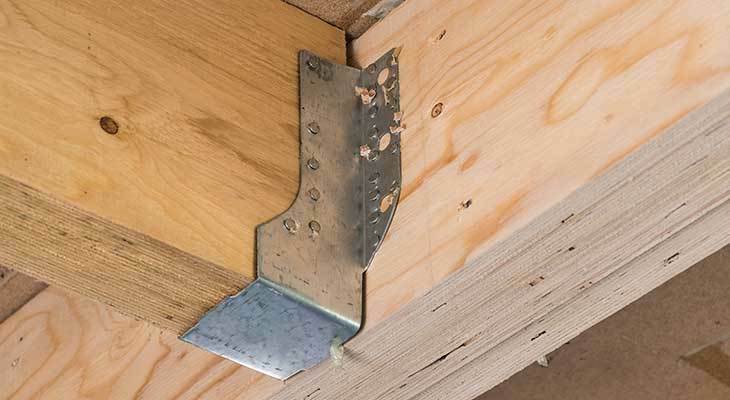 We stock many sizes of Simpson Strong-Tie® Joist Hangers, Hurricane Ties, hold downs, post bases, and sway bracing. Come on in to get your needs met.